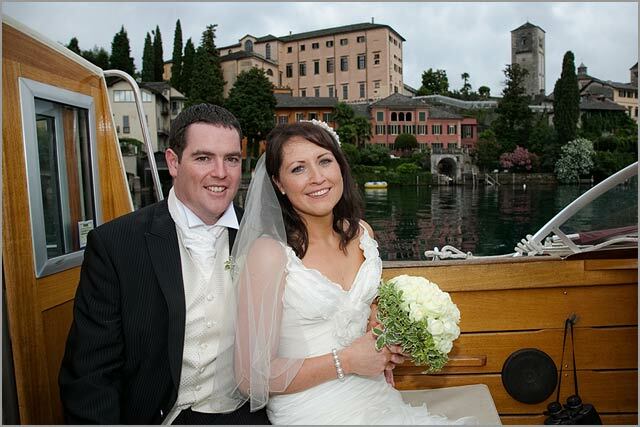 Home » Lake Orta Weddings » Same Venue… but very different weddings! 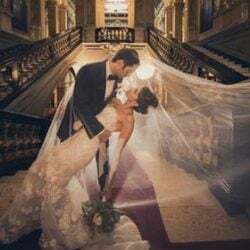 Who said that choosing the same venue means you are copying someone else’s wedding? That is not true! 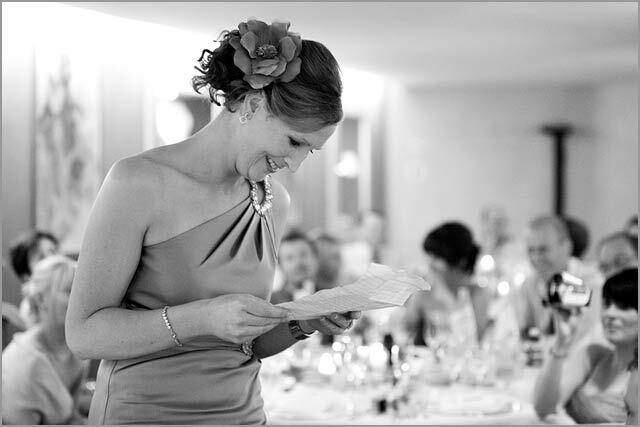 This time we would love to speak about this: two weddings similar in venues chosen but surely very different from each other! 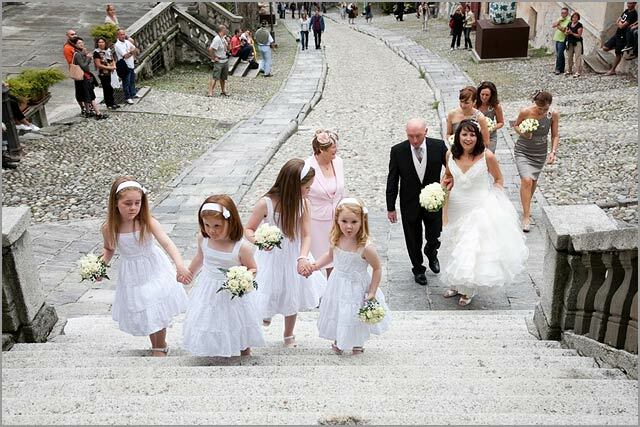 Soo and Jason and Lisa and Emmet got all married in Orta this Summer. 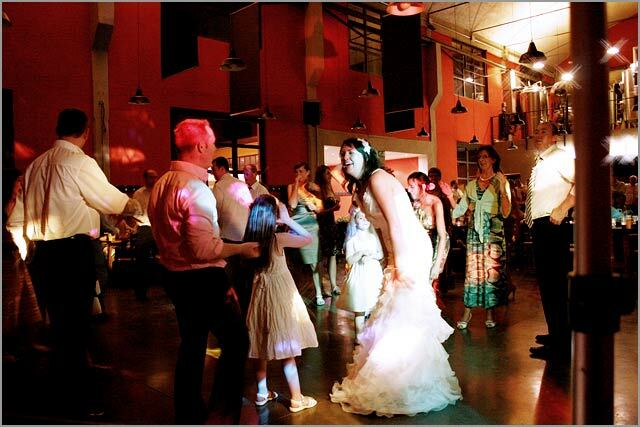 The two couple both chose the same venues but they meant their wedding parties in two very different ways. 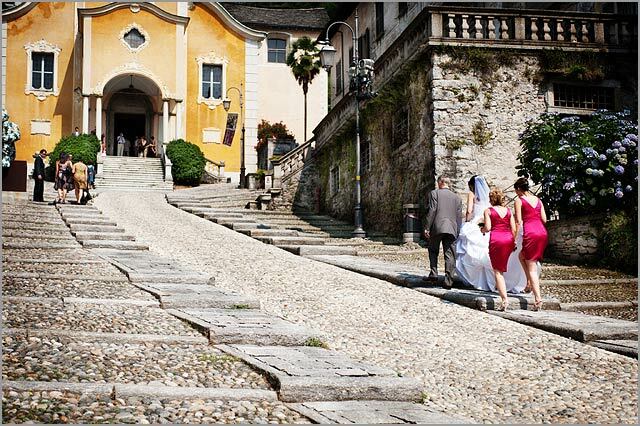 They both had a lovely religious ceremony to Assunta Church in Orta and then a charming reception to San Rocco Hotel. Soo’s idea of the perfect wedding was a very simple and romantic event. 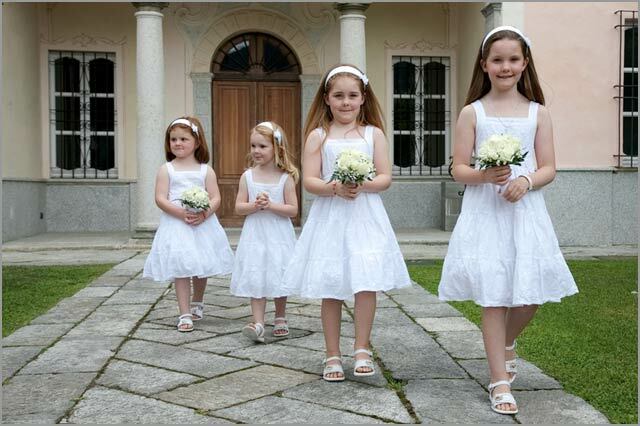 She chose a romantic big wedding dress in white with a happy sunflower decoration for the church and reception. 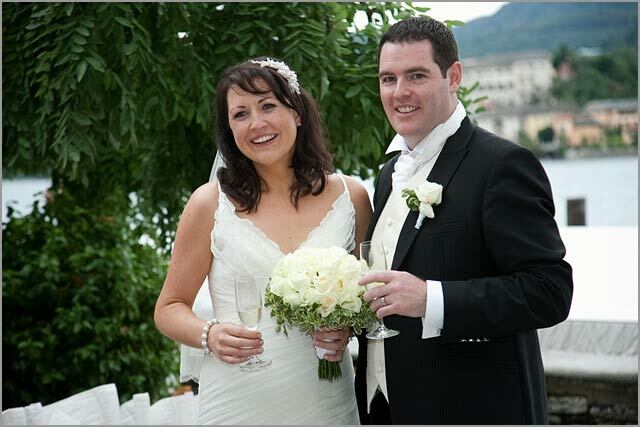 The only exception was her cascade bridal bouquet designed by Monika Andenmatten from La Piccola Selva. This bouquet is actually in La Piccola Selva web site gallery. Soo had a look at it and fell in love with it so she wanted it for her wedding. Soo is a Chinese-British violinist living in Australia with Jason. 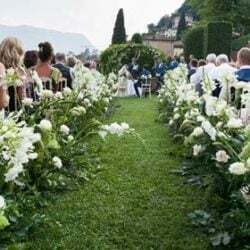 Since her passion for classical music she wanted a ceremony and reception totally accompanied by the sound of a classical string trio. 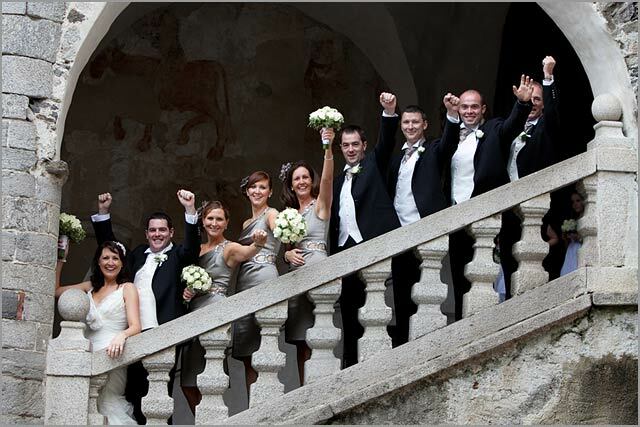 The reception ended with some more classical and jazz music played to the wonderful long piano in San Rocco hotel. The only exception was Soo and Jason’s first dance: Undisclosed Desire by Muse. But we know Muse’s music has a lot of violins in their backgrounds! 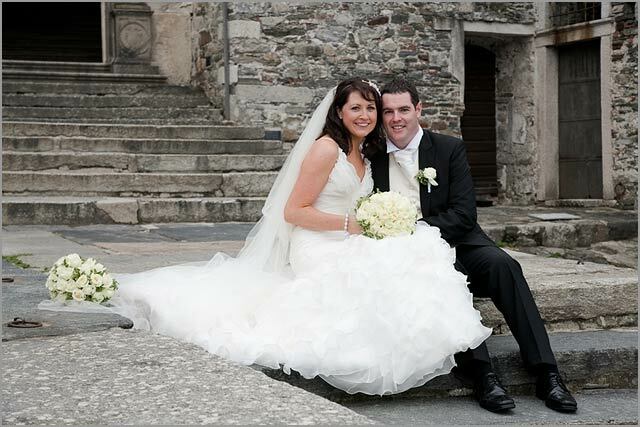 Soo really wanted a classical and romantic dream have a look to her wedding photos – by Independent Pictures. Aren’t they just a sweet dream? 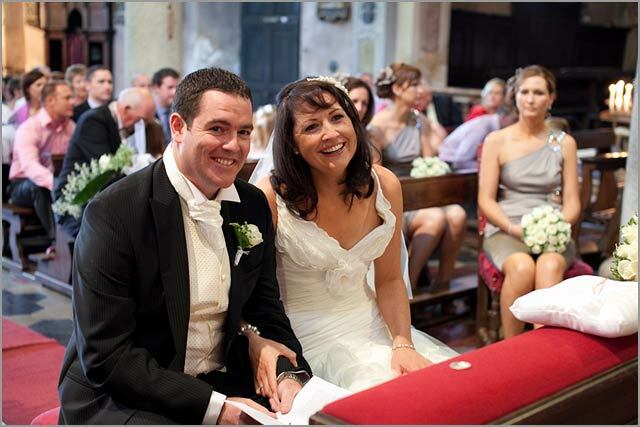 Lisa and Emmett had the same wedding scheme but a totally different attitude towards the event. Lisa has a big and happy family with brothers, sisters, nieces and nephews. They are all coming from Ireland and they arrived here to spend a wonderful vacation o the Lake. The ceremony involved all family: bride’s nieces sang a psalm, father of the bride sang a hymn and Lisa and Emmett little daughter sat between them all ceremony long! After this moving ceremony the joy exploded! The complete family went to the Island for family pictures….not only the bride and groom but all of them! 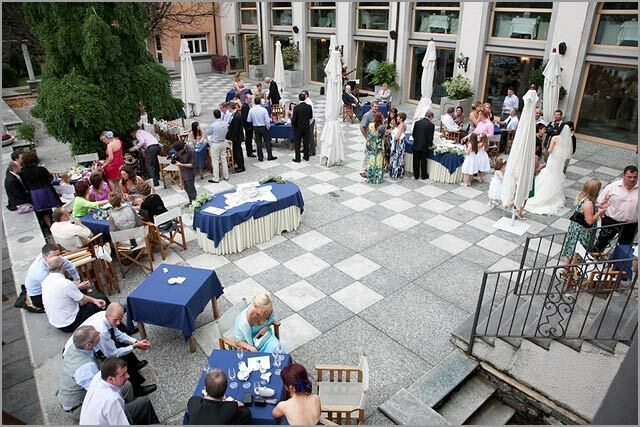 Happily reception was held to Hotel San Rocco where Ezio Lucchini entertained the aperitif with a joyful guitar background. Let’s have a look to Enrico Mocci’s photographs. But the party did not end there! After dinner the whole group moved to a local beer factory to drink home made beers, dance and party until 4am!! We will come back soon talking about this great idea. We are sure you will love it! Same venues could give birth to very different events. So do not hesitate to choose again what we suggest here. 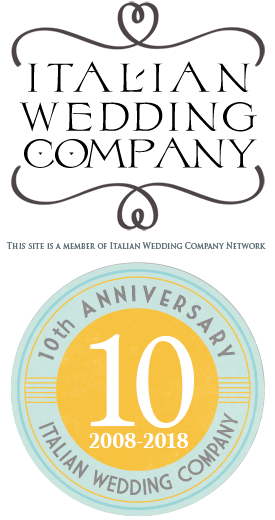 We will help to personalize it and make your destination wedding in Italy really unique! Soo and Jason’s wedding: Independent Pictures, Torino. 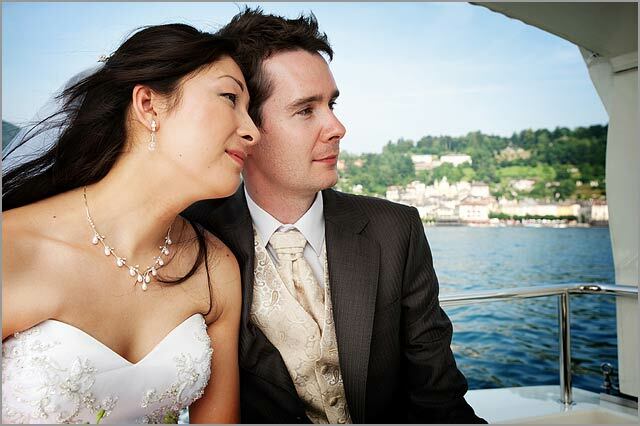 Lisa and Emmett’s wedding: Enrico Mocci – ArtefotoArona, lake Orta. 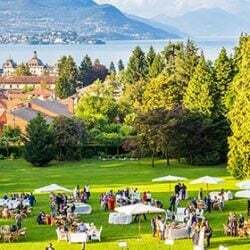 ← A wedding at Como lake and Villa del Balbianello: does a couple really need more than this?